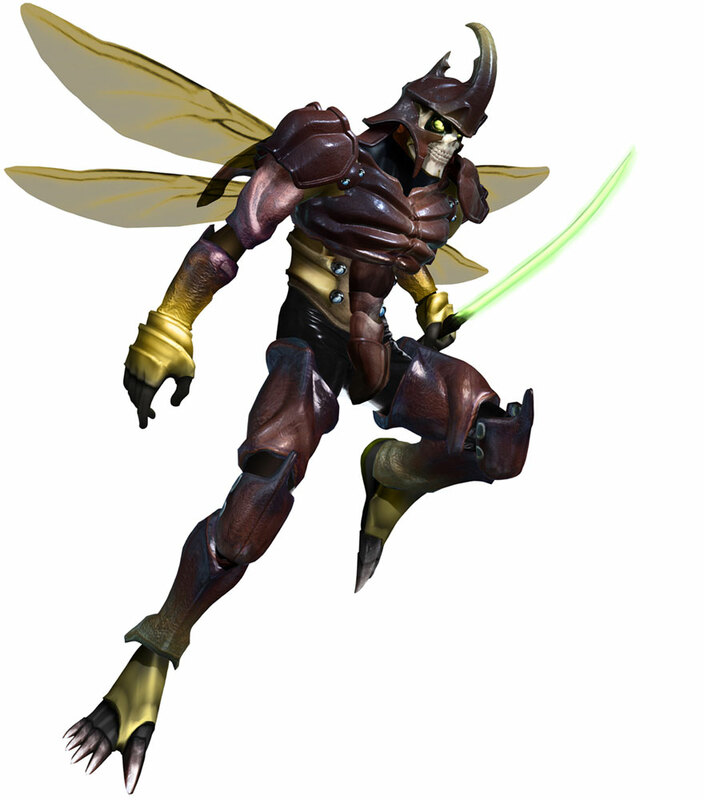 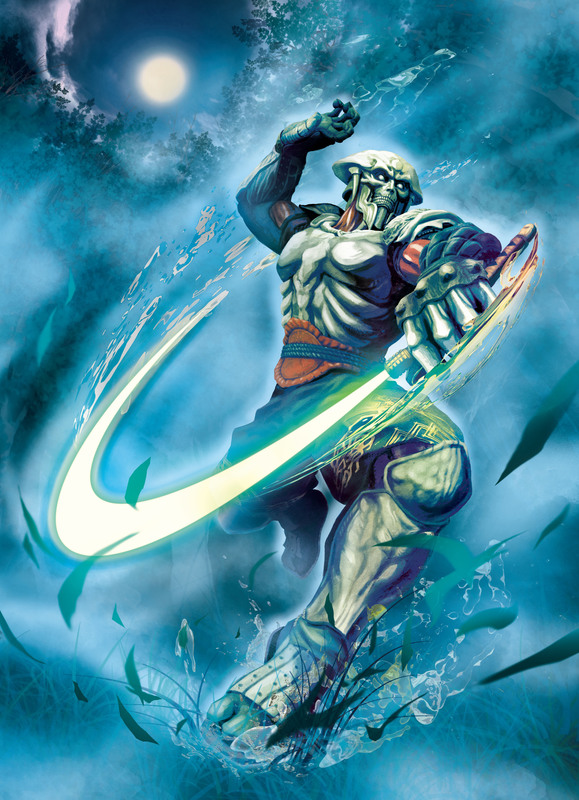 Yoshimitsu is a very unique character who has a different design or even 2-3 in every new game he appears in. 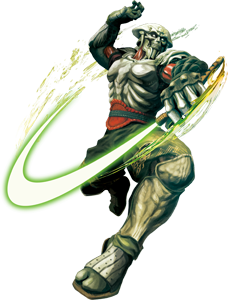 He debuted in the first Tekken in 1994 and returned in all Tekken sequels, since SoulCalibur I he is also a part of the series but usually an unlockable character. 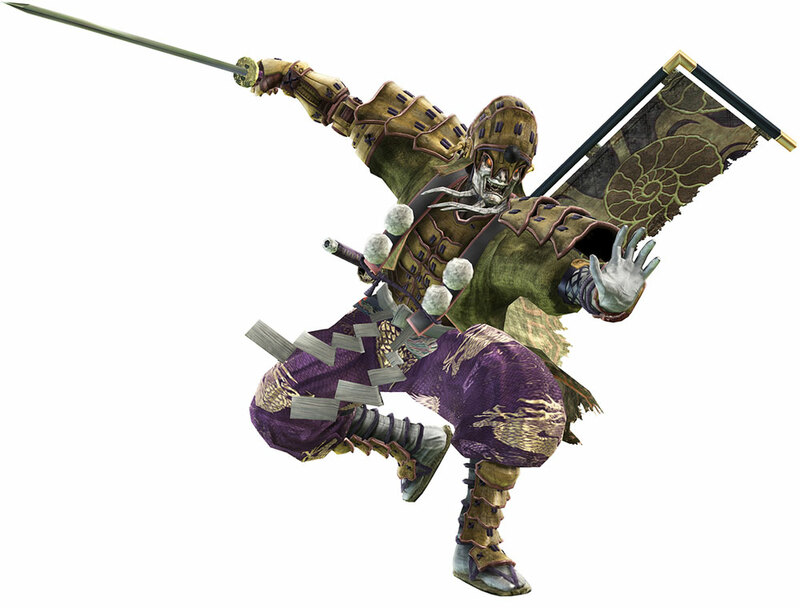 In SoulCalibur V (2012) and SoulCalibur VI (2018) he was one of the initially playable characters and was revealed before the launch of both games. 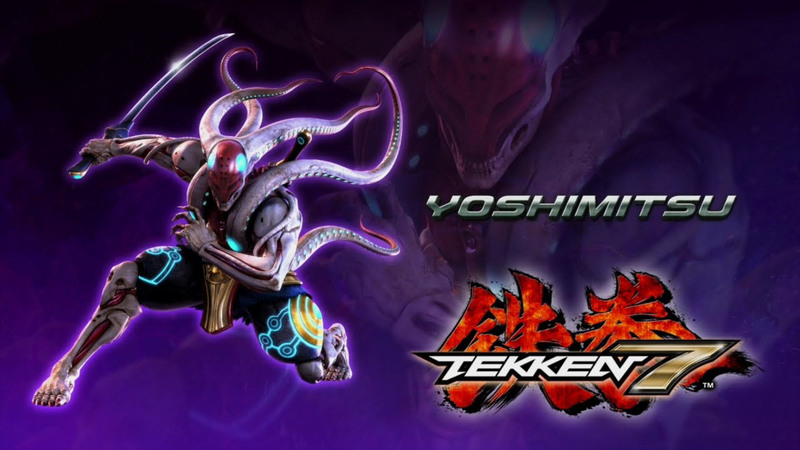 The fighting style is similar to the Tekken counterpart but the visual look is very different and they are not the same persons due to the SC games playing hundreds of years ago. 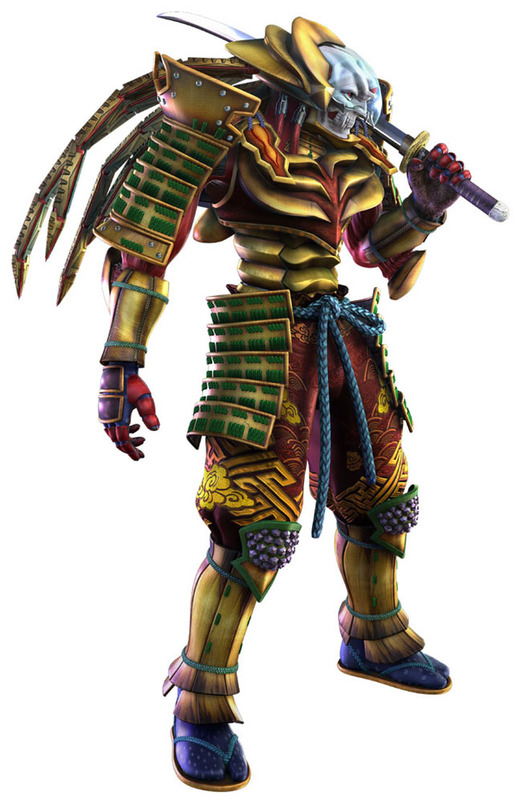 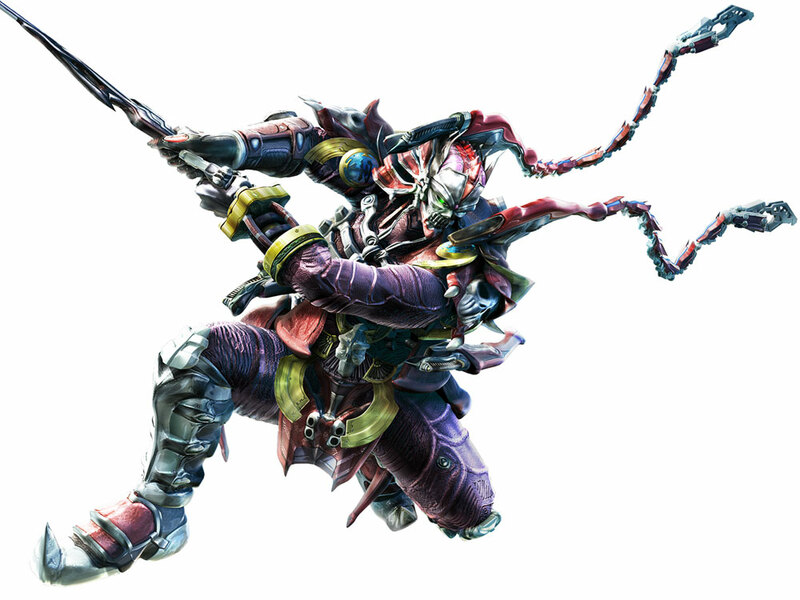 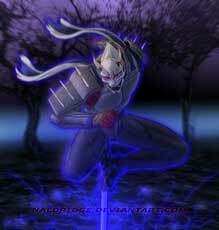 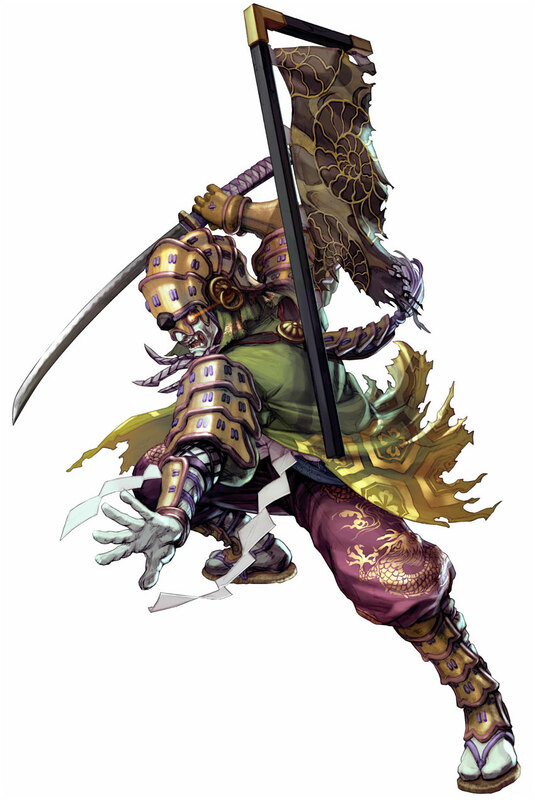 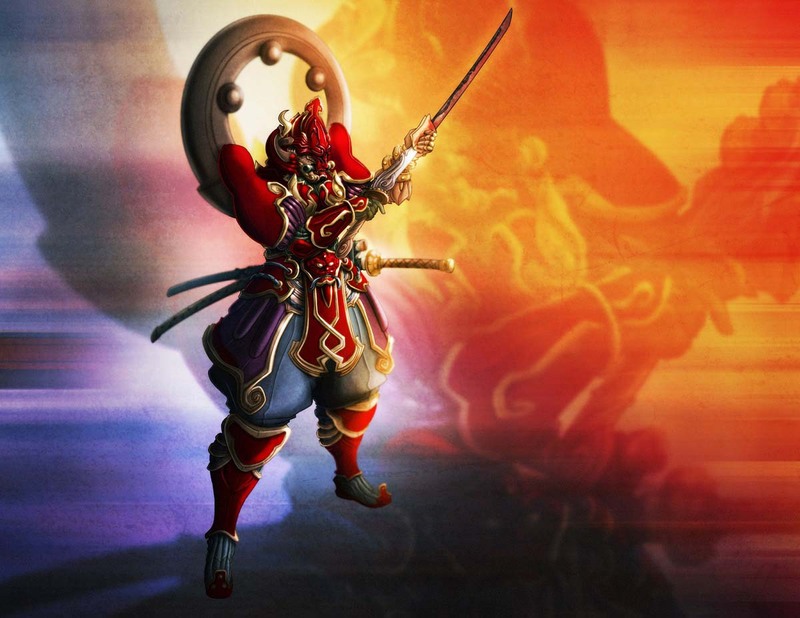 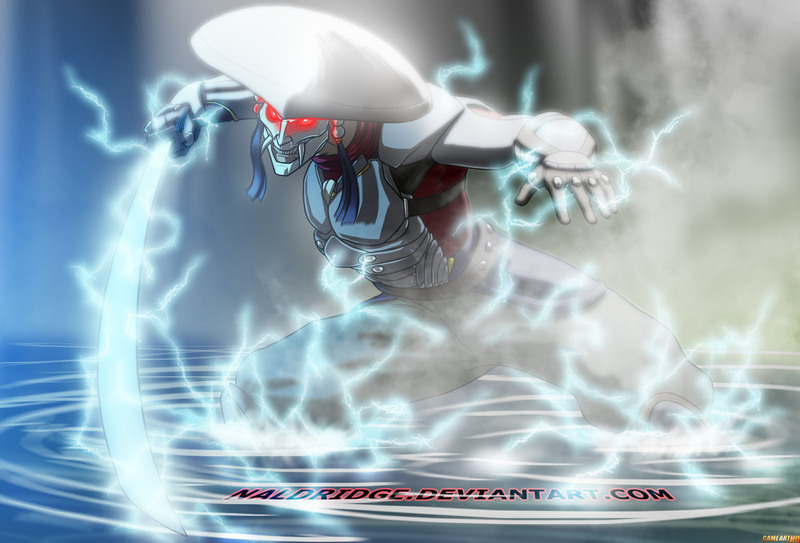 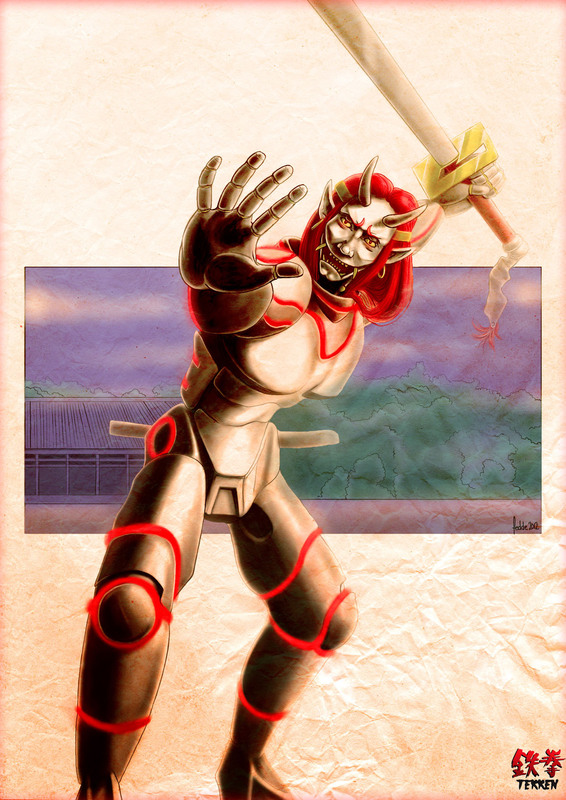 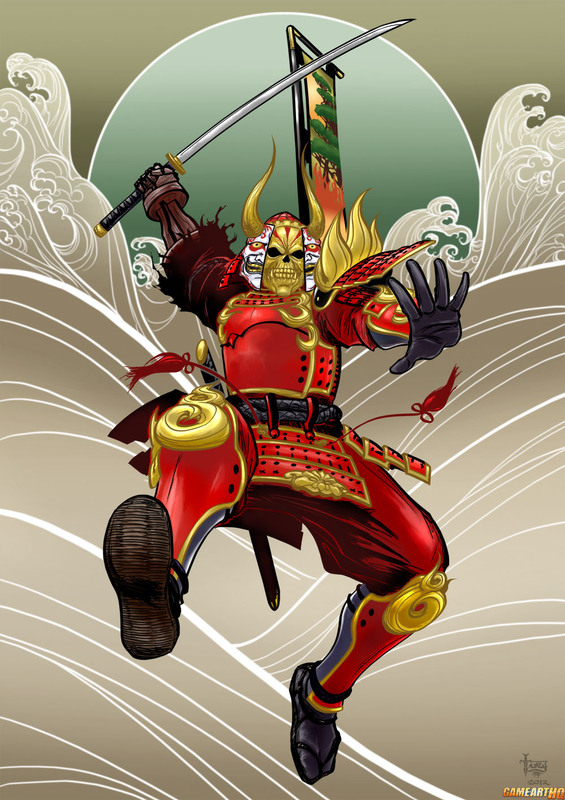 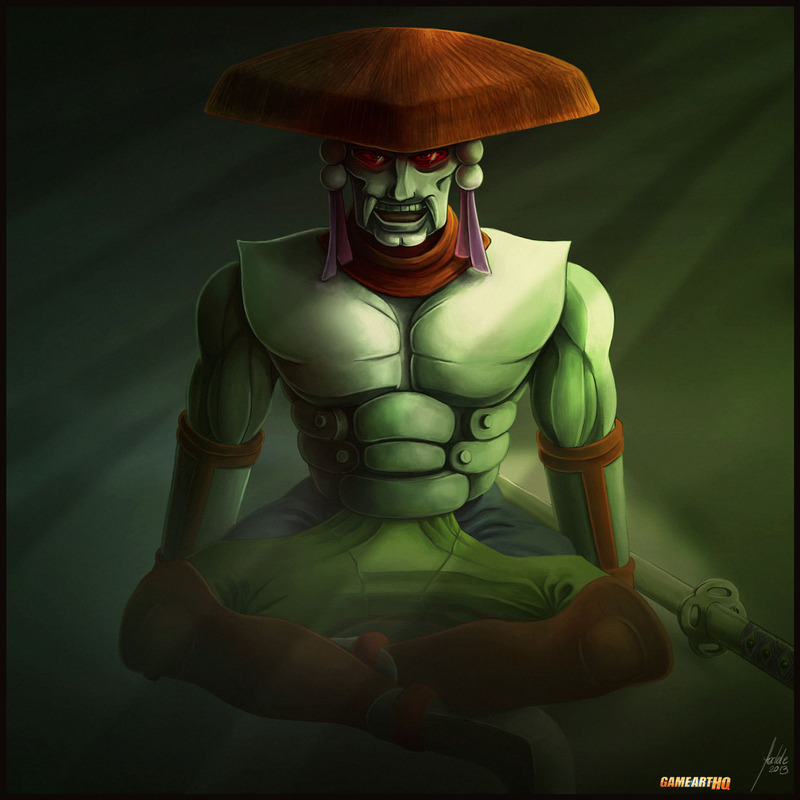 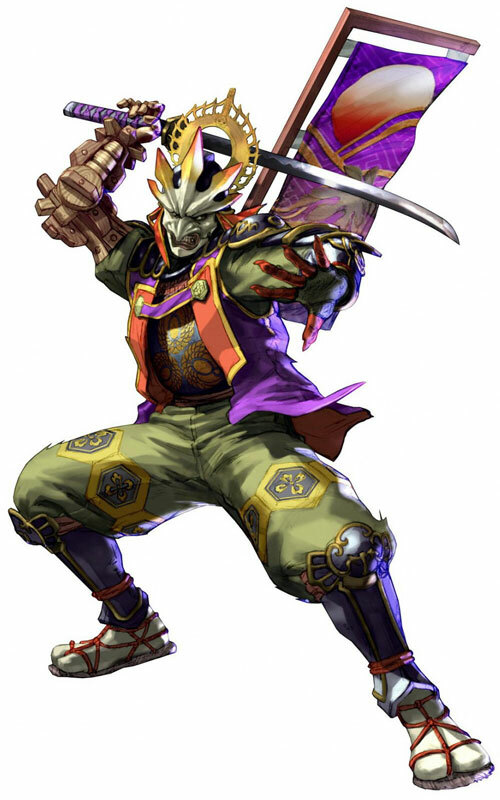 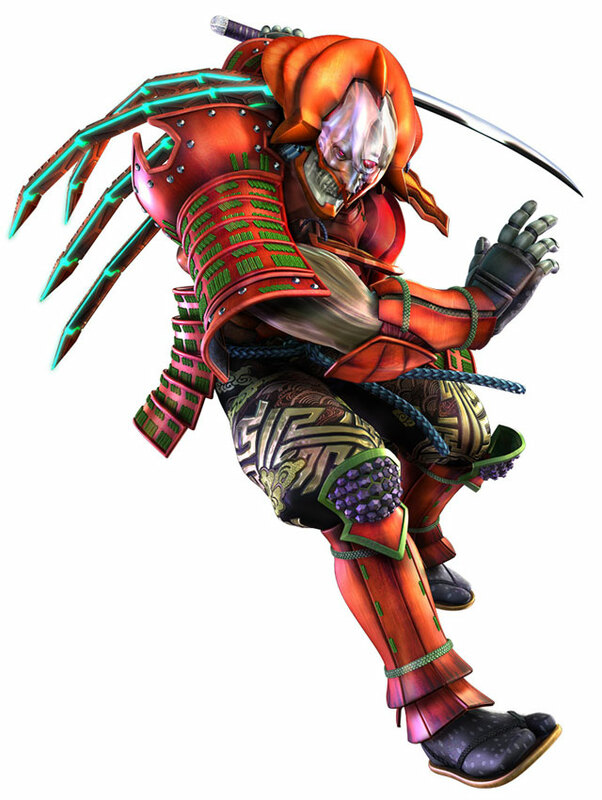 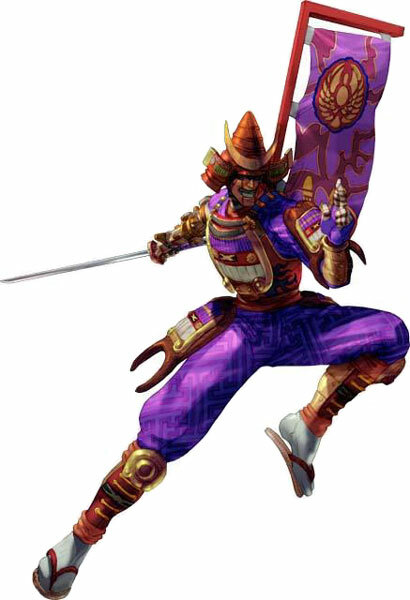 Yoshimitsu also made it into the crossover game Street Fighter X Tekken in 2012 where his Tekken 3 costume was used for him. 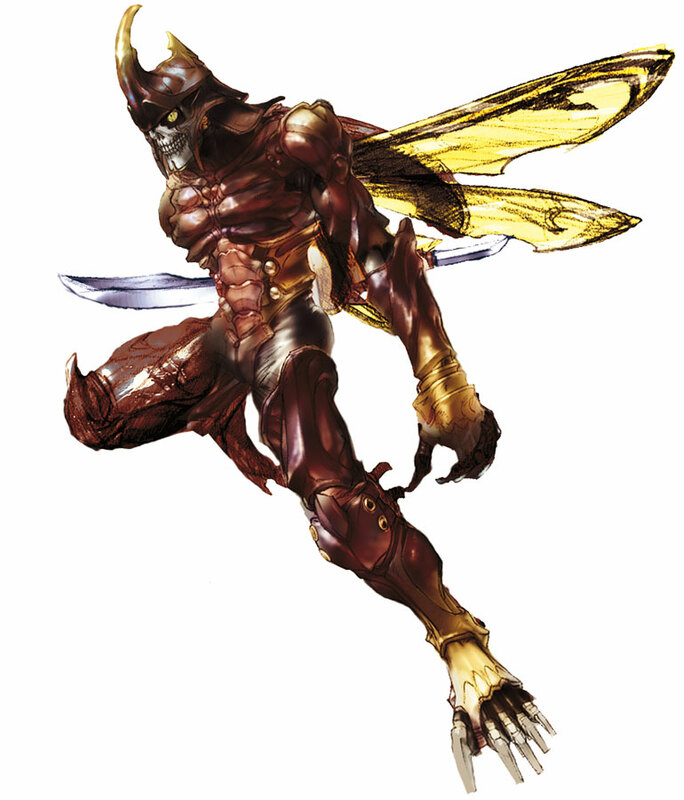 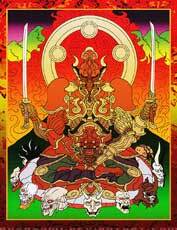 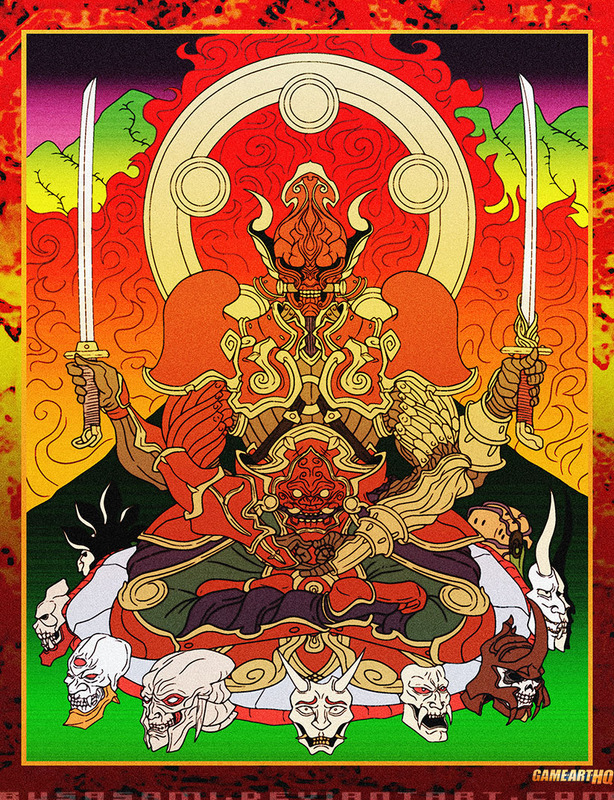 Yoshimitsu was revealed for Tekken 7 in summer 2015. 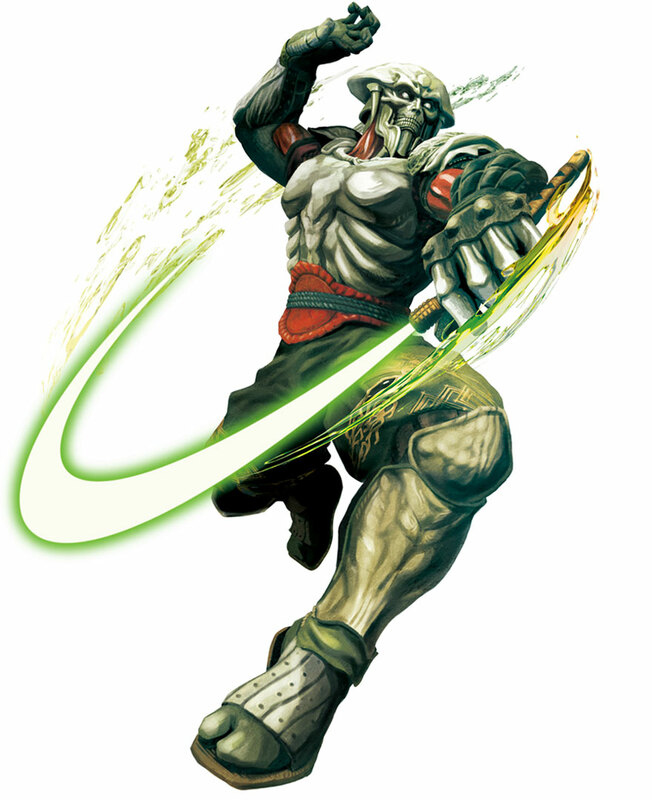 While the most attacks are done with his fists and legs in the Tekken games, he also has a sword for special attacks. 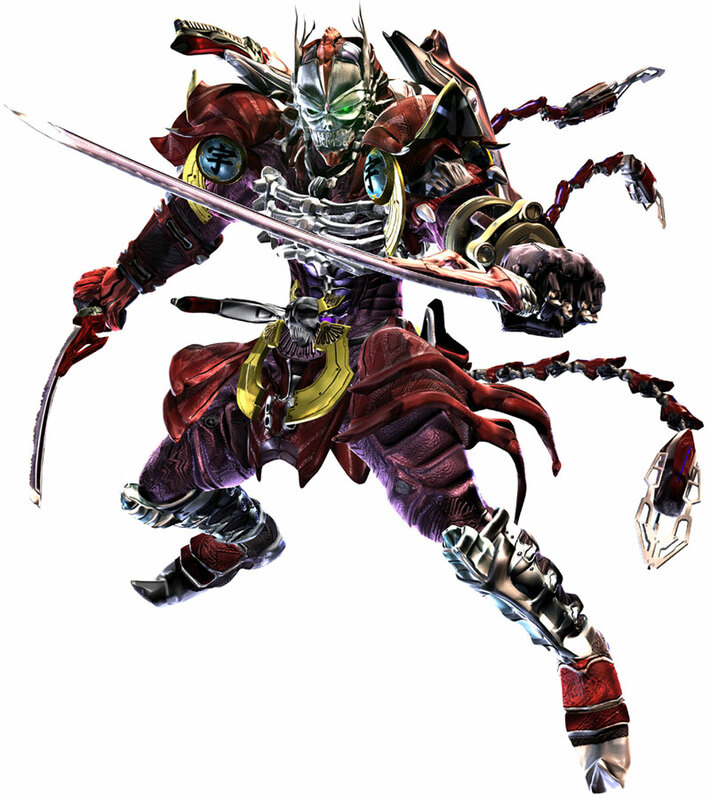 Since Tekken 6 he can use two swords at the same time.